SportTILES are the quick and easy way to make your sport surface look Big League! Equally as impressive as economical, SportTILES are the preferred choice. A low cost flooring solution that is resistant to moisture problems. SportTILES can be used in both temporary and permanent applications. Install over concrete, vinyl tile, asphalt, carpet, wood or even an existing synthetic floor. SportTILES will instantly improve the appearance or play ability of your gym, recreational or multi-purpose areas. 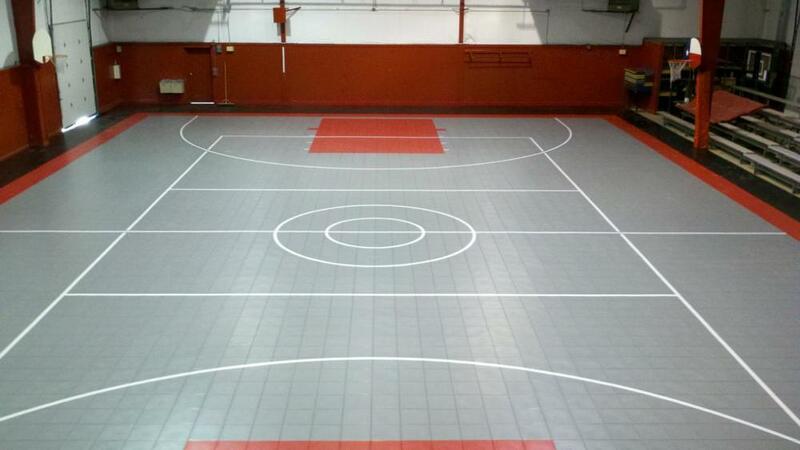 SportTILES can turn almost any space into an impressive sports court. Solid tile 12” x 12” x 1/2”. Solid tile - 13.4 oz. 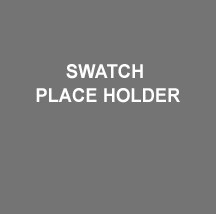 Grid tile - 11.4 oz.